Joseph Foster, aspiring flight test engineer, helps his fellow students as an MGA peer career advisor. Full Name: Joseph Isaac Elder Foster. 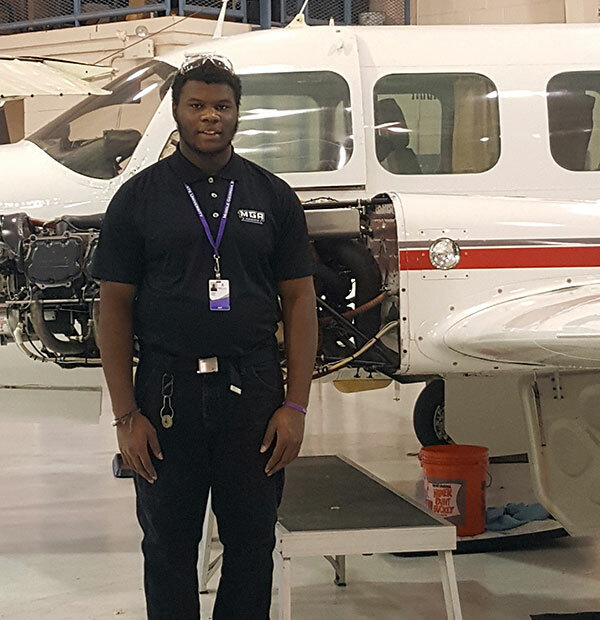 Degree Objective: Aviation Maintenance and Pre- Engineering.